After my PhD I spent two years working at the University of Technology of Sydney (UTS). In particular I have been working at UTS Business School. 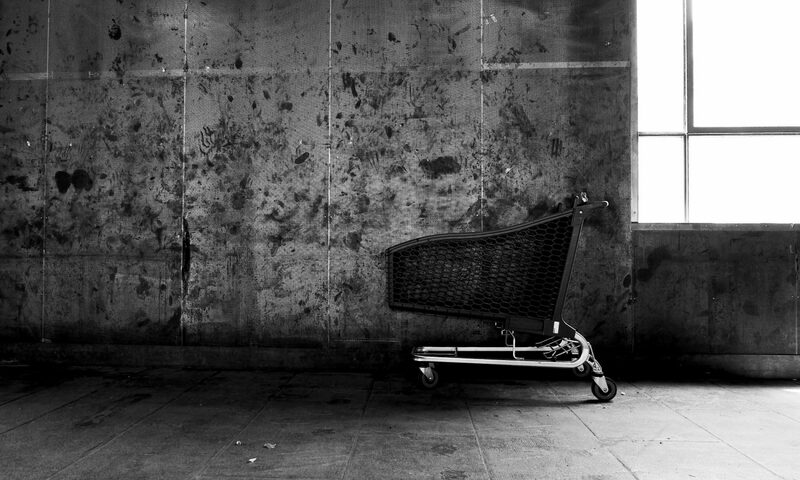 Being interested in extreme cases of marginalisation, and coming from an extensive work on homelessness, the Business School’s environment posed some challenges. I had to learn a whole new literature/method/approach, and I had also to understand what exactly is to work in a place where you (try to) ‘educate’ future ‘business leaders’. The overall thing has been quite fun – thanks especially to the wonderful people I met there, whom accepted the fact of having a melancholic ethno-geographer going around their spaces and making bold claims about their work. 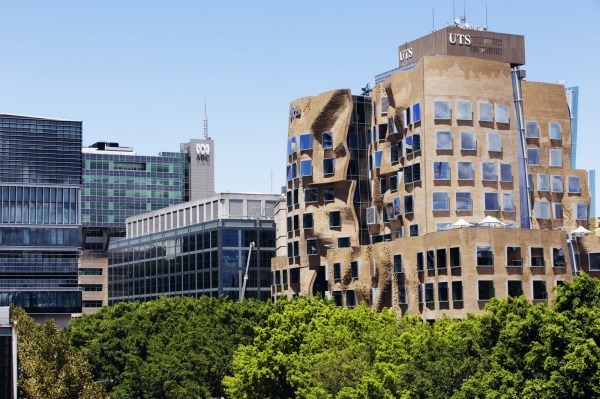 The reason why I’m writing this now, after more than a year that I left Australia, is because a few days ago the new facility of UTS Business School has been opened: the Dr Chau Chak Wing Building, designed by Frank Gehry. This is the building around which my research activities have been focused while working at UTS. The aim of that work was to offer a critical perspective on the School’s aim to become a “World Leading Business School” in the coming years, through the analysis of the role played by the delivery of the building and the changing in the teaching curricula in the achievement of this vision. 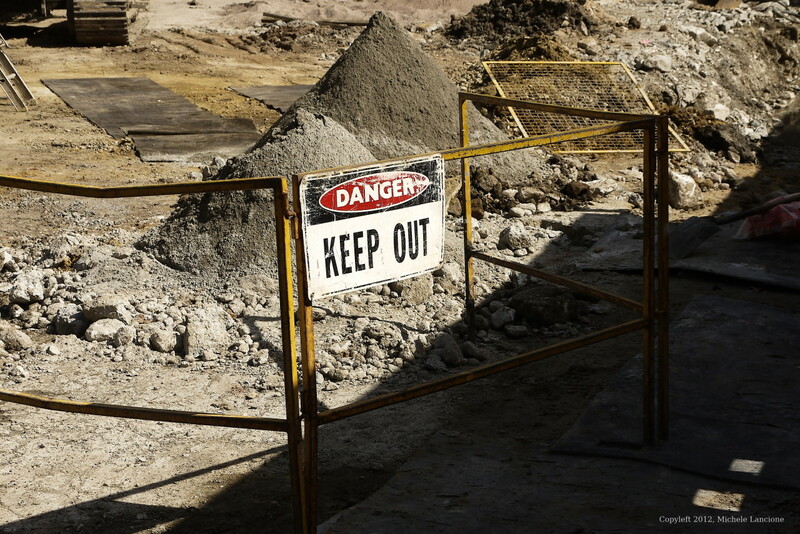 Overall the research excavates the ways in which management education and its discourse are changing in the current global scenario, using UTS as a powerful illustrative case – since it materially and discursively fits very well within the ‘creative turn’ in management practices. In fall this year a book about ‘Frank Gehry in Sydney’ – edited by a wonderful colleague at UTS, Liisa Naar – will come out containing two chapters written by me (about the ‘context’ and the ‘commission’ of the building). Moreover here you can find a semi-finished project about the broader urban changes going around the Ultimo area in Sydney, where the building sits, which is rapidly transforming under the umbrella of the ‘creative city’. And finally, below you can find links to two papers based on the ethnography I did at UTS, written in collaboration with Stewart Clegg – a great mentor, scholar and friend who turned my time at UTS into a smooth adventure. PS: If you want to know more about the ways in which UTS Business School, and management education in general are changing you should follow the work of my dear friend Marco Berti – who did a terrific PhD thesis and publications on the matter.